During my 200 hour teacher training in 2011, Annie Carpenter recommended a lot of different books to continue my yogic studies. One day, during a discussion on whether or not women should invert during ladies holiday ‘The Red Tent’ came up. 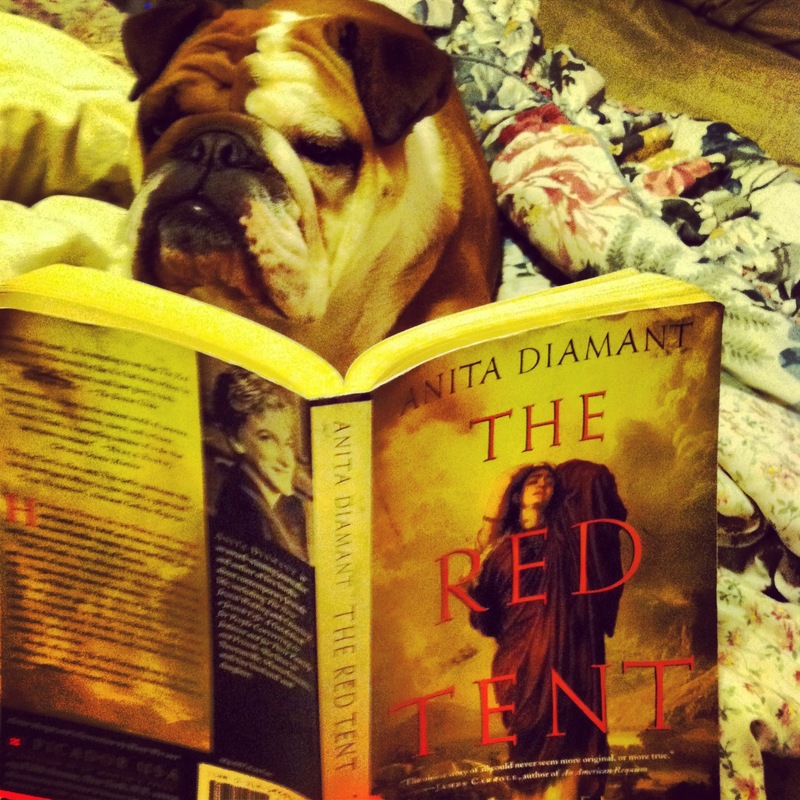 I got home from my training in Los Angeles and was telling my mom about the books I was planning to read and she said she had already read ‘The Red Tent’ and gave me her copy. My first thought was (my mom is way cool) and my second thought was (this book looks super boring) and after about 5 pages into it I realized, it was in fact, boring. 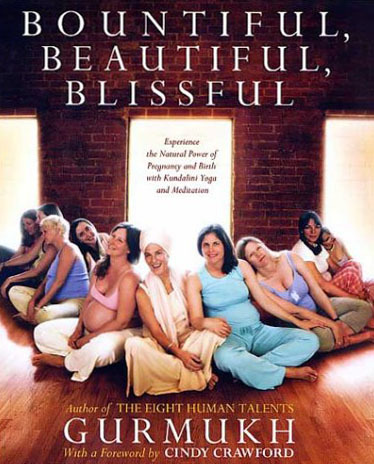 Exactly two years later, I am chipping away at my prenatal/postnatal yoga bibliography for my teacher training in San Francisco next month and whilst reading Gurmukh Kaur Klasa’s ‘Bountiful, Beautiful, Blissful,’ Klasa recommends ‘The Red Tent.’ I thought to myself (I think I still have that book!) and I did! So I started reading it again. It’s not boring at all. It’s actually very good. Isn’t it funny what two years can do? My bff Maggie and I are trying a Skype book club (she lives in Denver) because she recently had a natural childbirth and is interested in midwifery and is a constant inspiration to me especially when it comes to holistic health and spirituality. So, I’ll keep you posted. If you’ve already read it, let me know what you thought. I read that in college. After my raving about it, it quickly made it’s way through the hands of my mom, cousin, aunt, and more cousins, resulting in an inadvertent cascading family book club discussion. Glad you’re enjoying it more this time around.